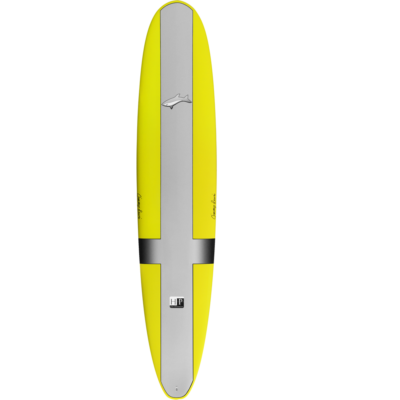 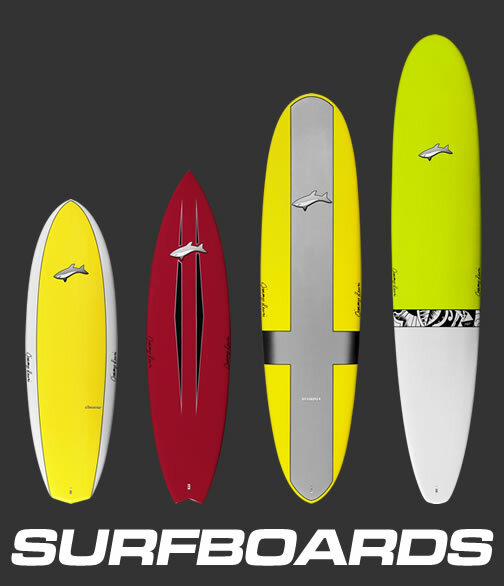 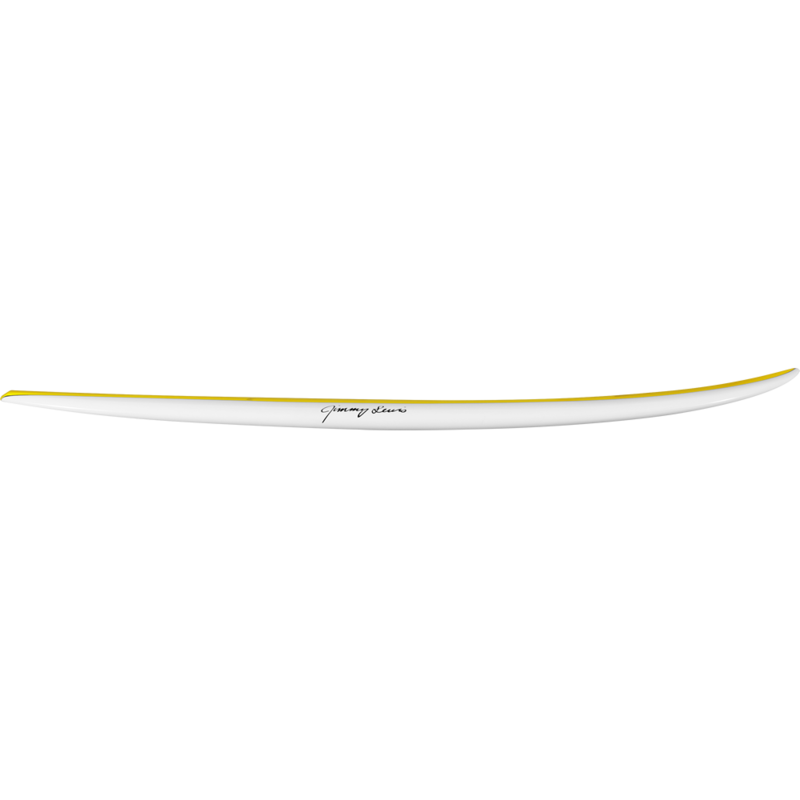 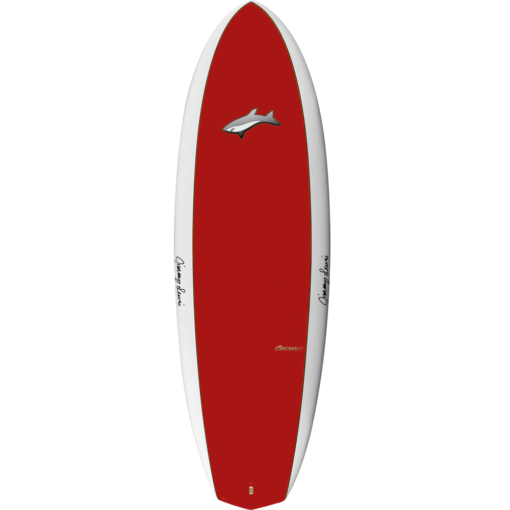 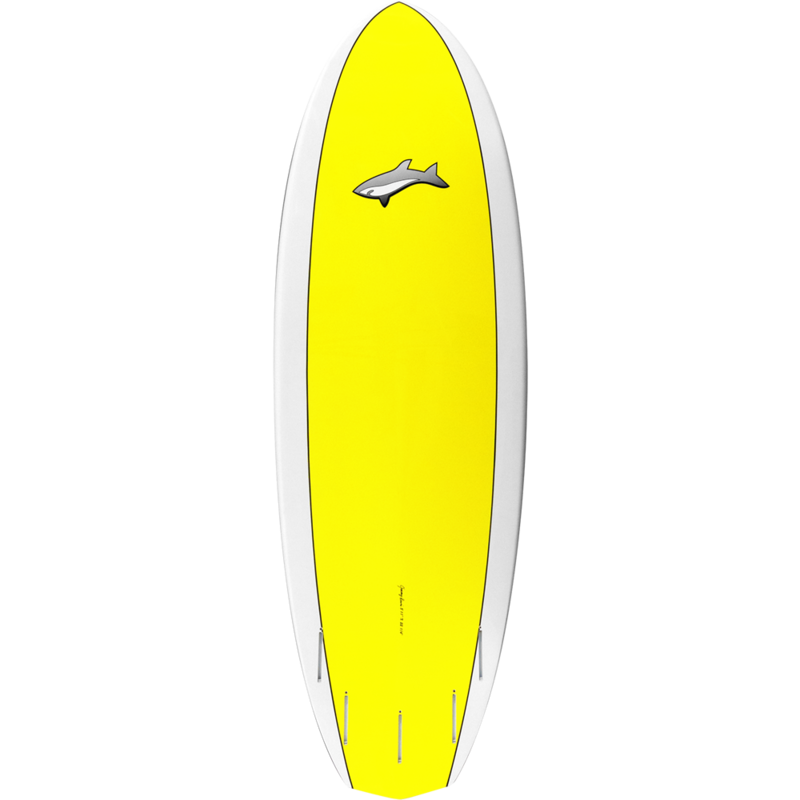 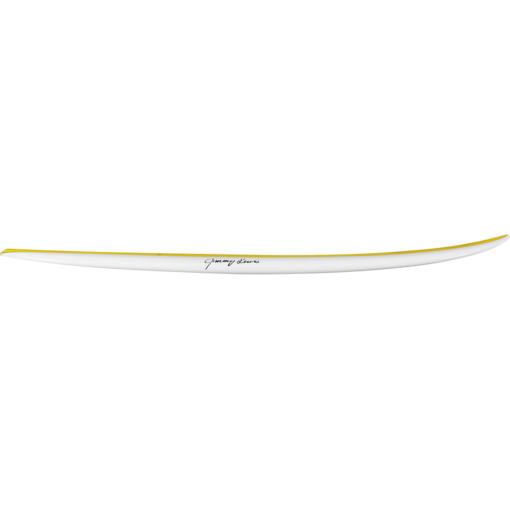 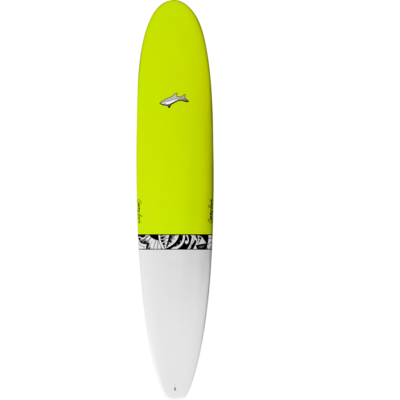 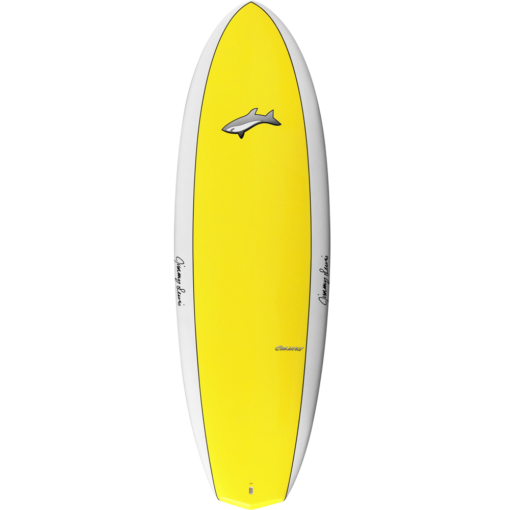 The Canary's wider outline with it's flatter rocker through the middle of the board gives it tons of drive and speed through any flat spot on weak waves. 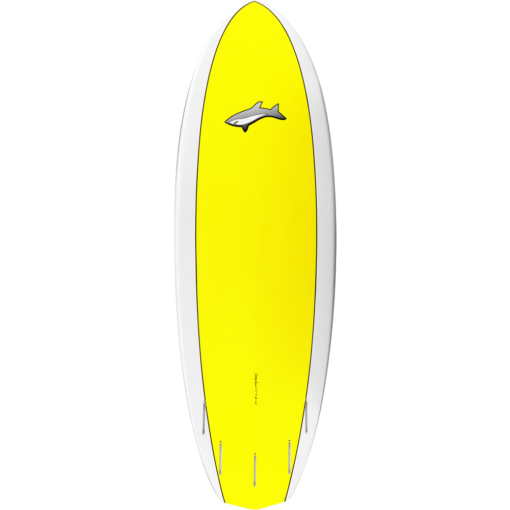 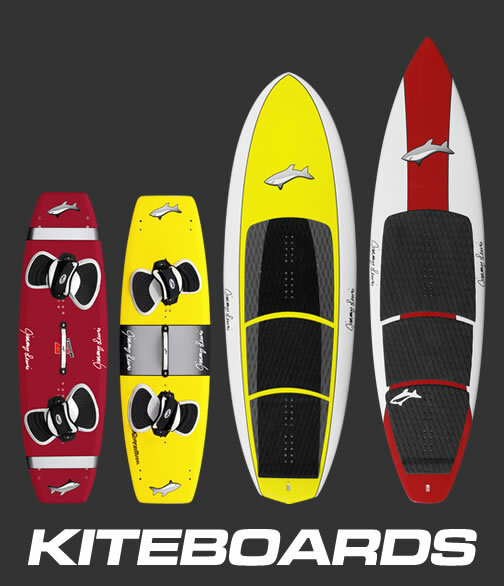 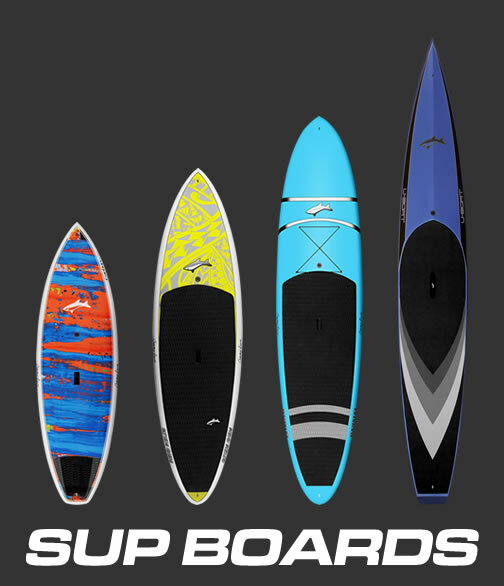 It's single to double concave with it's moderate tail rocker makes it very responsive and easy to fling around. 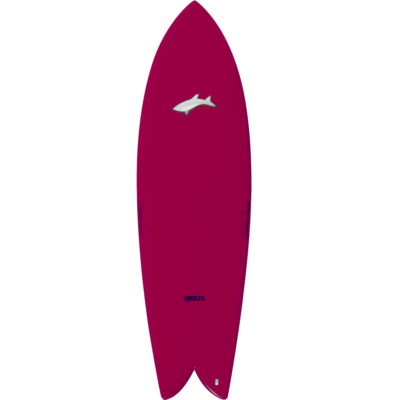 Great board for any conditions from perfect to junk. 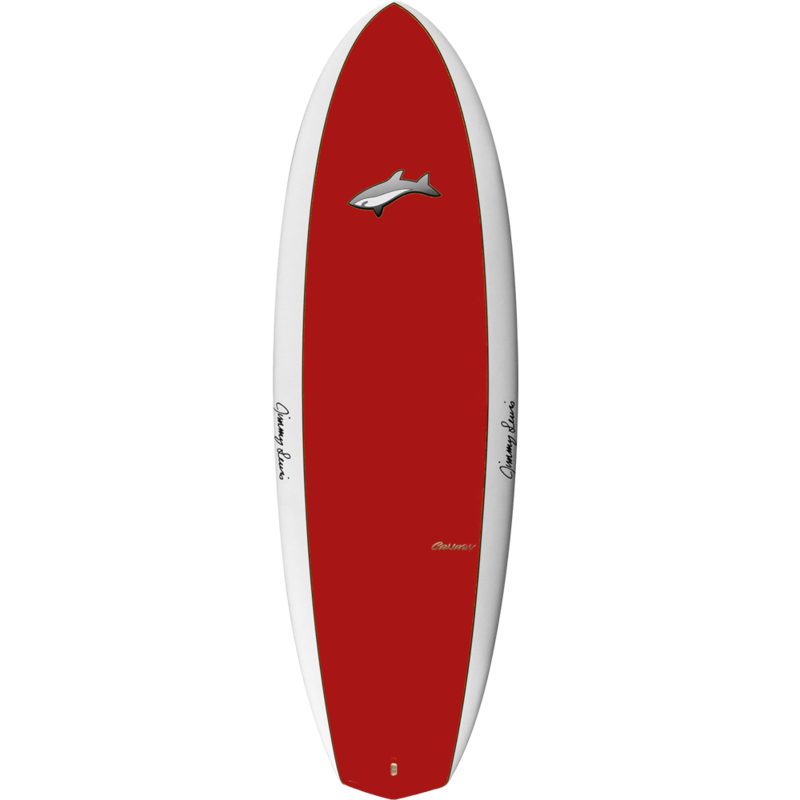 5 box fin set up.